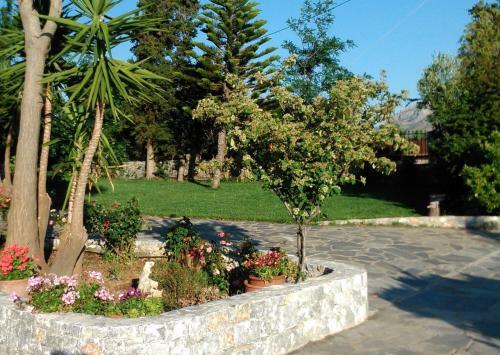 Lock in a great price for Plakias Villas – rated 9.5 by recent guests! Each with a private pool and separate children’s section, Plakias Villas are located in Lefkogeia village, 1.2 mi from Ammoudi Beach. 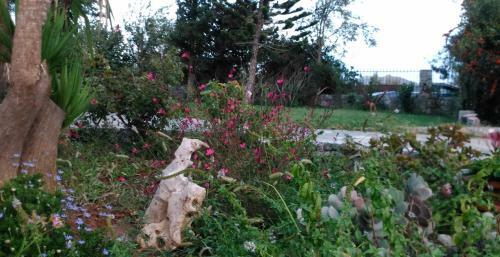 Set amid lush gardens, they offer Cretan Sea and mountain views from their furnished balconies and patios. Divided in 2 levels, all air-conditioned villas consist of 3 or 4 bedrooms, 2 bathrooms and a fully equipped kitchen with dining area. Featuring beamed ceilings, the living room includes a fireplace and satellite TV with DVD player. 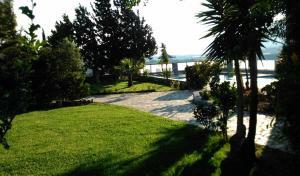 A BBQ and outdoor shower are provided by the pool. Free Wi-Fi is available throughout. 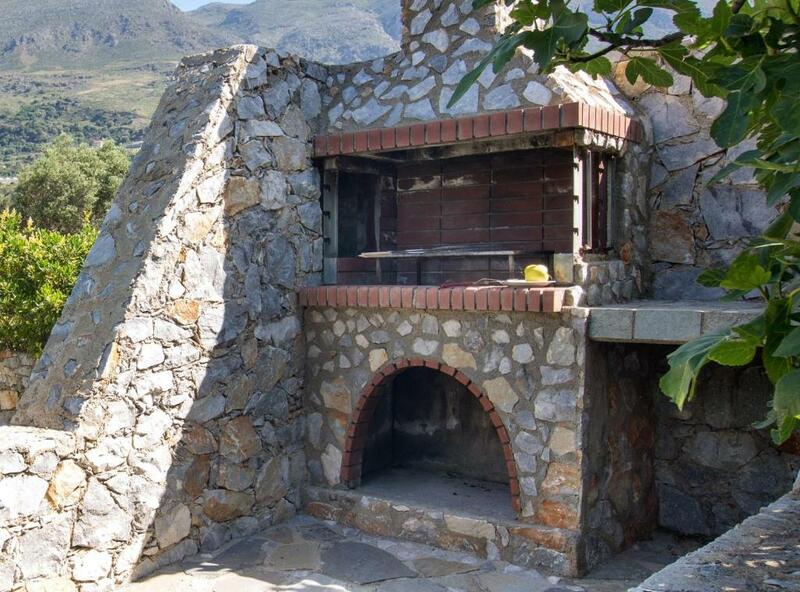 Guests at Plakias Villas can find a mini market, bakery and taverns within a short walking distance from the property. The seaside village of Plakias is 3.1 mi away and Rethymno Port is at 22 mi. Free private parking is provided on site. This property also has one of the top-rated locations in Lefkogeia! Guests are happier about it compared to other properties in the area. 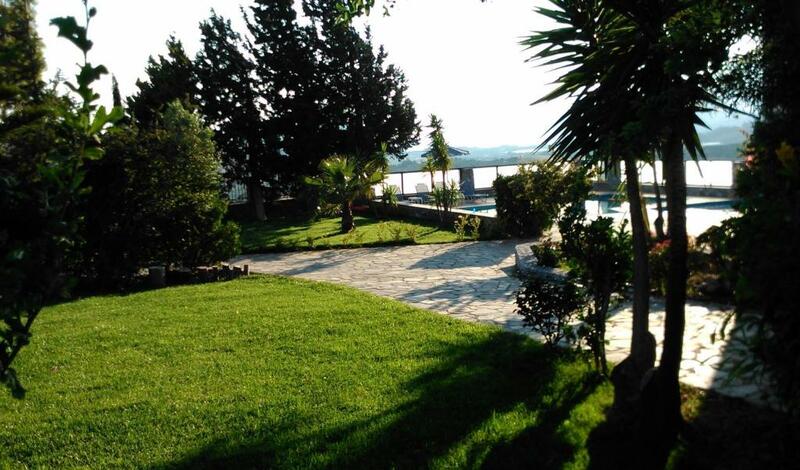 This property is also rated for the best value in Lefkogeia! Guests are getting more for their money when compared to other properties in this city. When would you like to stay at Plakias Villas? 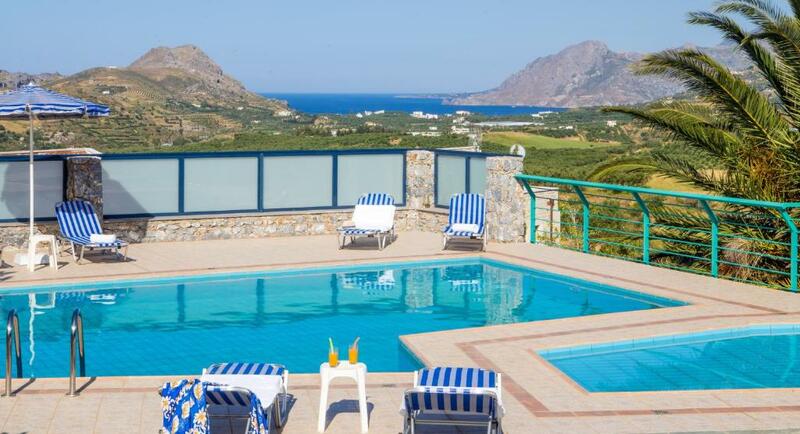 Featuring a private pool with separate children’s section, this air-conditioned villa is set amid lush gardens and offers Cretan Sea and mountain views from its furnished balconies and patios. A BBQ and outdoor shower are provided by the pool. Divided in 2 levels, it consists of 4 bedrooms, 2 bathrooms and a fully equipped kitchen with dining area. Fitted with beamed ceilings, the living room includes a fireplace and satellite TV with DVD player. Free Wi-Fi is available throughout. 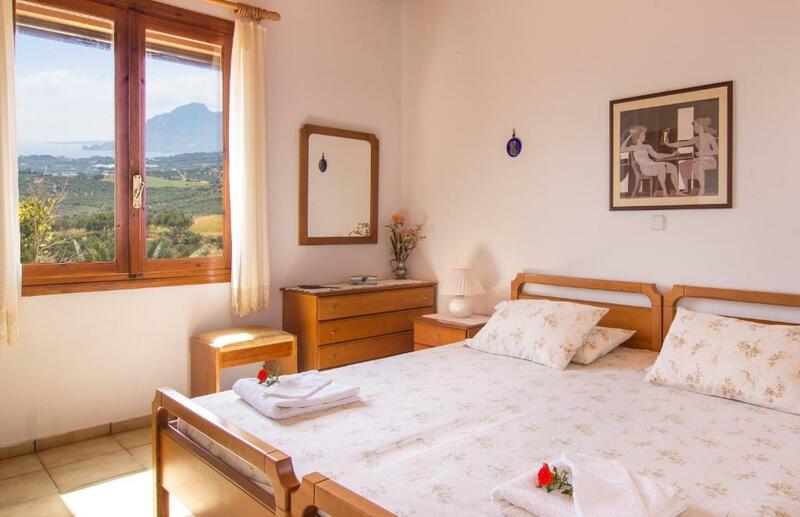 House Rules Plakias Villas takes special requests – add in the next step! Plakias Villas accepts these cards and reserves the right to temporarily hold an amount prior to arrival. Please inform Plakias Villas of your expected arrival time in advance. You can use the Special Requests box when booking, or contact the property directly using the contact details in your confirmation. Beautiful views and clean house. Lovely pool ... weather was just too cold! Many thanks for a great holiday! Everything was great!